In preparation for the expected launch of the iWatch in October 2014, other manufacturers are moving quickly to release their so-called "wearables" to get in early. This wearables rush really started with the "Pebble", which raised 100 times the originally requested $100,000, making it one of the most successful projects ever on Kickstarter. 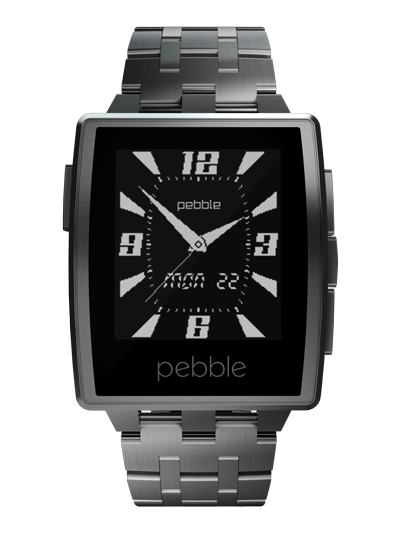 The Pebble is now in it's second generation, featuring a steel-banded version selling for $150. It's a relatively simple watch - it can hold 8 applications, it features an ePaper screen (just like your Kindle) and the battery lasts for about a week. There are about 1000 applications available for the Pebble, from watchfaces to fitness and navigation apps. You install apps via your smartphone, using an "pebble appstore" app. Apps can be free or paid for. Key problems? The ePaper screen, although it's very battery efficient, isn't great for applications. ePaper has a slow refresh rate and this places severe limitations on applications. User input options are also very limited, with four hard buttons on the device. Following the Pebble, and on rumours that Apple was working on a wearable device, Samsung has released several watches. The "Gear" series has now also moved through several iterations - the Gear and the Gear 2, as well as the fitbit / fuelband inspired Gear Fit. If you want to develop and app for these devices, you'll be writing it using Samsung's "Tizen" environment. These watches are designed to be more appealing than the Pebble, usually sporting a touchscreen and a colour screen, often AMOLED. Battery life is considerably worse - what you'd expect with these kinds of screens - usually maxing out at a day. Key problems? You're forced to develop in "Yet Another OS" - quite annoying. Battery life is generally poor. Apps are installed and managed via a "companion app", much like the Pebble, however the app will only run on Android devices - and even worse, only Samsung devices. This short-sighted move means that iOS users can't buy apps for Gear watches. Where are we at today? At Google I/O, Android Wear was announced, and with it two watches from the leading Android device manufacturers. From LG, the "G", and from Samsung the "Gear Live". Unlike the Tizen models, Android is actually running on these devices. Expect a lot of custom ROMs (some have already emerged for the LG "G") and lots of "innovative designs" (the upcoming Moto 360 has - gasp - a circular watch face!). Writing applications for these devices is easy, as it uses the same Android SDK you are accustomed to, although the APIs on offer are somewhat more limited. Distribution is through the Google Play Store. Applications can either be fully native or they can use standard notification APIs in order to send specific snippets of content to the device. Key problems? 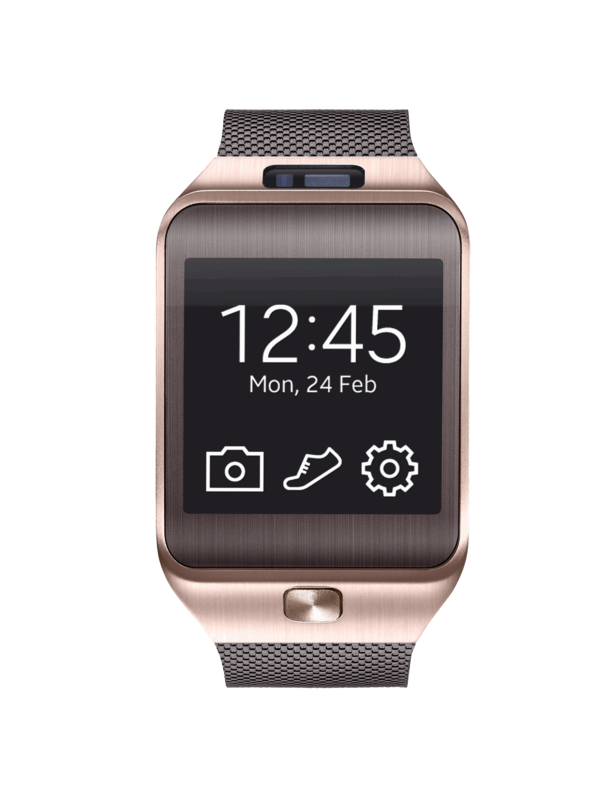 Same problems as the existing Samsung Tizen watches with poor battery life and limited installation options. The big benefit over the Tizen watches is that you aren't limited to Samsung's smartphones to host installs, but you can use any Android device running 4.3 or later. What's required for success in building a smartwatch? Don't depend on a single host operating system. Pebble has it right in letting people install smartwatch apps from iOS or Android. Find a compromise on battery life and display. People want their watches to survive longer than a day, but they also want more zing than ePaper can offer. Don't depend on hard buttons. People expect touch and will buy devices that offer it. 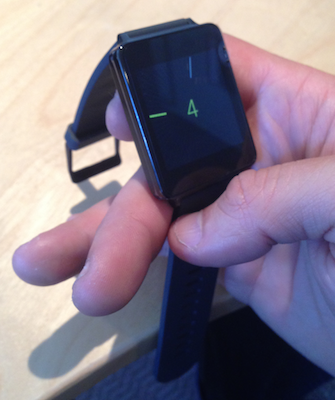 The biggest surprise Apple might spring is to allow Android devices to act as hosts to the iWatch. This would fit into their practice of allowing some of their desktop applications (for example, iTunes) to run on Windows. Android customers would pay for a well designed Apple watch and this manoeuvre might wrong-foot Google, who would struggle to justify restricting access to Apple's host application on the Play Store.